İsmail Çağlar obtained his B.A. 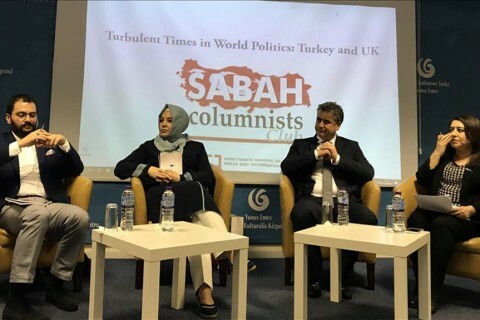 degree from the Sociology Department of the Middle Eastern Technical University in Ankara, and received his MPhil and Ph.D. from Leiden University, the Netherlands. 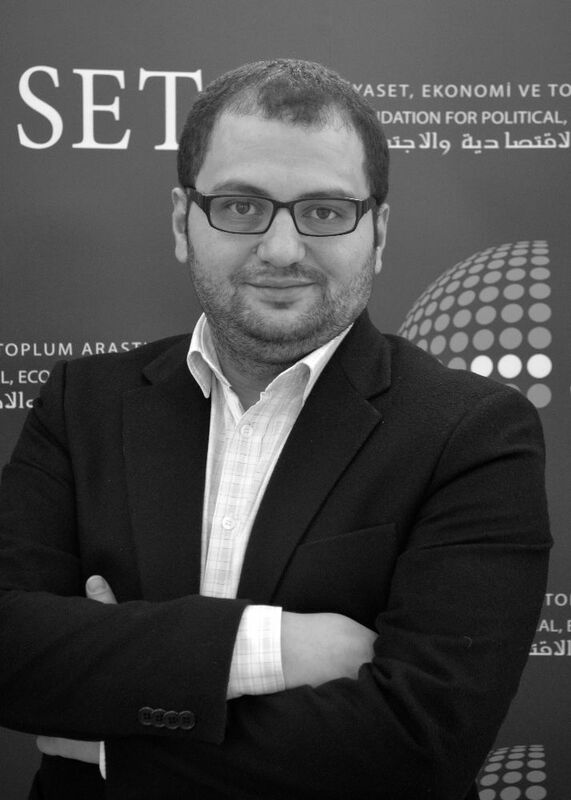 Çağlar is a faculty member in the Department of Political Science and Public Administration at İstanbul's Medeniyet University. His areas of research include media-politics relations, social history, modernization, and religion-state relations. 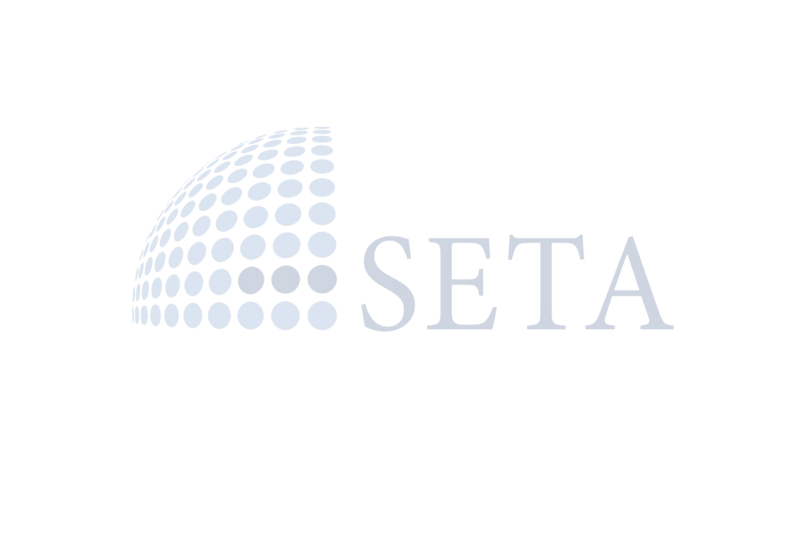 Also worked as Media and Communication Research Director at SETA, Mr. Çağlar is currently appointed as the Assistant General Coordinator at SETA-İstanbul. 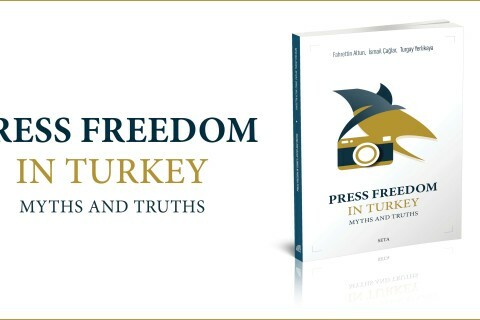 Ismail Caglar pointed out to the media ethics when deciding to feed readers with images about sensitive issues.